The camp will be held at Gustavus Adolphus College in St. Peter, Minnesota at our throwing venue next to the track. We will keep the number of campers each day to 12 or less. Put your 2nd and 3rd choice on the application in case your first choice is full. Dates are filled in the order they are received. We fill up every year. All you can eat noon buffet. Link to a YouTube video of everything covered at camp. A 3 ring binder illustrating all drills and subjects covered at the camp. We film and analyze each camper and will email/text it to you within 24 hours. This is a "Drills Camp" - we will cover lots of drills to correct faults in every phase of the throw. Ideas on strength and conditioning. Mental aspects of the throw. Fruit, fruit juice, donuts, fruit snacks, powerade, and water throughout the day. You will have fun and you will learn a lot - no matter what level you are at! Campers should bring a shot put/discus, workout clothes, and throwing shoes or smooth bottom shoes. We will have extras if you can't get any. Send in completed registration form, waiver form and check made payable to Tom Thorkelson or Southern Minnesota Throwers Camp. All cancellations, for any reason, will be assessed a $20 processing fee. No refunds are given for no-shows, or campers sent home for disciplinary reasons. We meet at 8:30 am each day at the throwing area and are done each day around 4:30 pm. Coaches are welcome to attend the camp. The price is $25 for 1 day or $40 for 2 days and includes handouts, buffet lunch, YouTube link, and a t-shirt. Parents wishing to attend can choose the coaches option or just eat the noon buffet with us for $12. 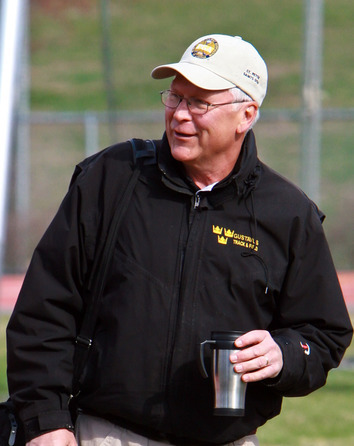 Camp Director, Tom Thorkelson (20+ years running Throws Camp). 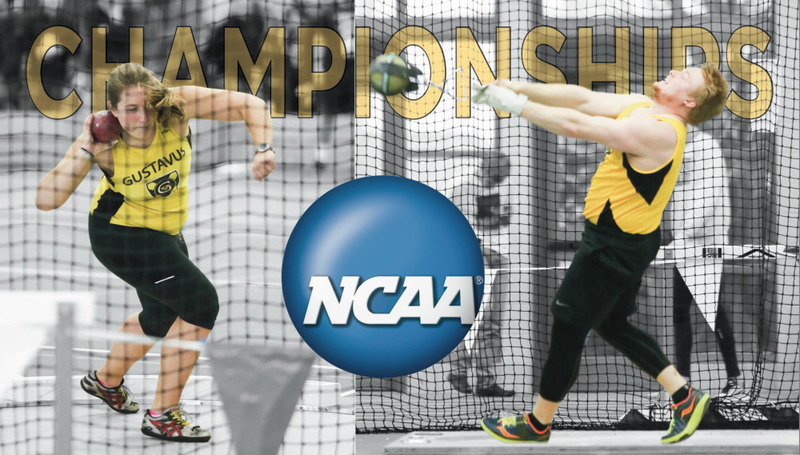 Thorkelson has worked with many All Conference and All State throwers over the years as well as over 50 All-Americans and 6 National Champions at Mankato State and Gustavus Adolphus College. Aaron Banks (10+ years working Throws Camp). Banks was an 11 time All-American thrower in college and placed 12th at the 2000 Olympic trials in the shot put with a throw of 62’ 5 ½”. Banks has worked since 2002 as a faculty member at Gustavus in the Health and Exercise Science Department. Kristin Smith (2004 Gustavus graduate)- Smith's specialty was in the discus where she was All Conference 4 times, Conference Champion 3 times, All American 2 times and NCAA National Champion her senior year. She was also All Conference several times in the shot put and still holds the Gustavus school record in the discus. 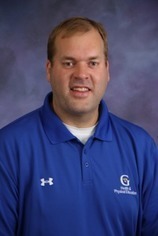 Smith is currently a Health/Physical Education Teacher at Mankato Area Public Schools.